Businesses today rely on the support of their communities and work hard to understand the context and locales in which they operate. 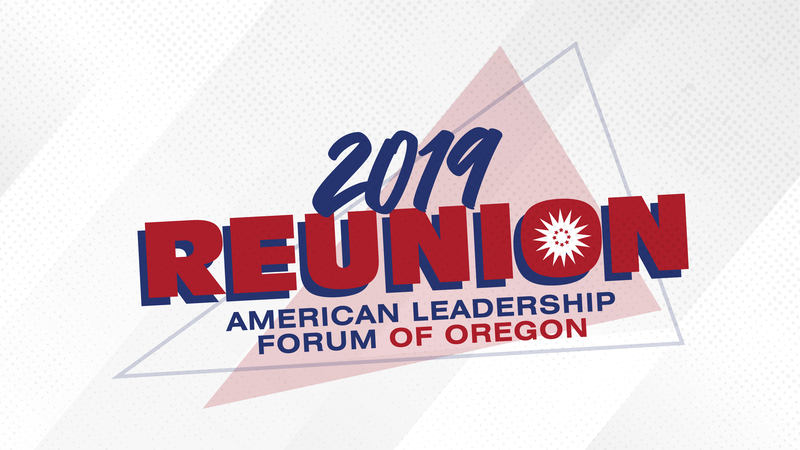 The American Leadership Forum helps Oregon business leaders deepen their awareness of this interdependence and enables them to learn more about the people and communities their companies touch. That's why for over 25 years, Oregon corporations have partnered with the American Leadership Forum — to help them produce more effective, more inspired, and better-networked senior leaders who understand and appreciate the relationship between their corporation and the community. Corporate members provide ALF Oregon with support to continue to bring a wide range of leaders together to build effective networks of collaboration, service and community in the state of Oregon. Our corporate members enjoy many benefits for their generosity and support of ALF Oregon.